Paris Police need your help in identifying this person. 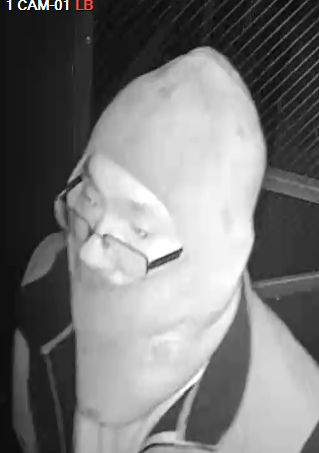 This person broke into different buildings at a business and stole several tools. If you know this person, please contact Detective Forrest Bigler at 903-737-4133. If you have any information that might lead to the arrest of this person, contact Lamar & Red River County Crime Stoppers. You remain anonymous, and if your information leads to his arrest you become eligible for a CASH reward of up to $1,000.